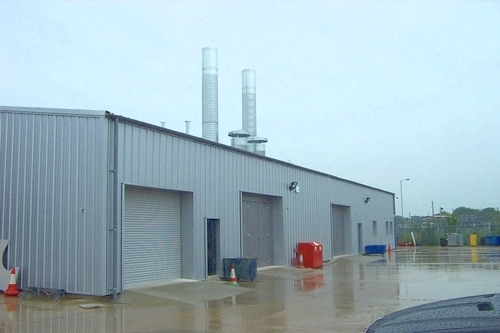 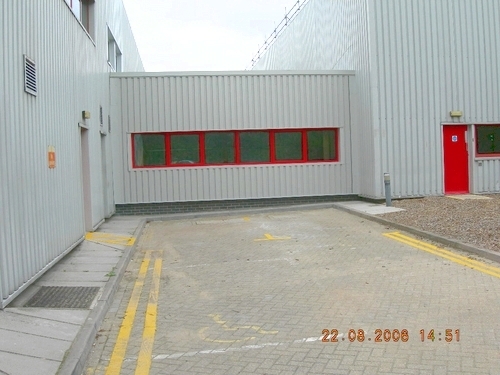 Hampshire Mezzanine Floors have in the past completed new buildings from Greenfield. 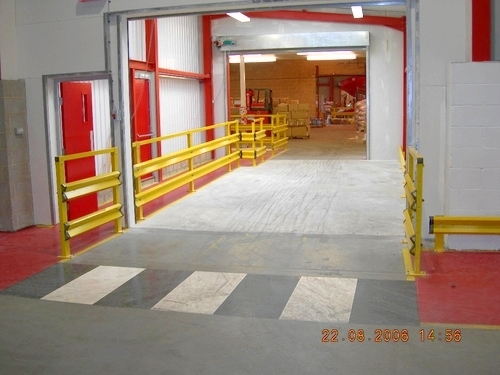 Hampshire Mezzanine Floors project manage the entire construction from ground works to steel installation and building works. 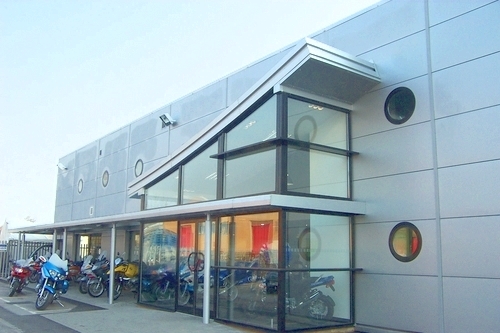 Our work objective is to complete your extension on time and within a budget. Please contact us now for an initial meeting to run through your thoughts and ideas.